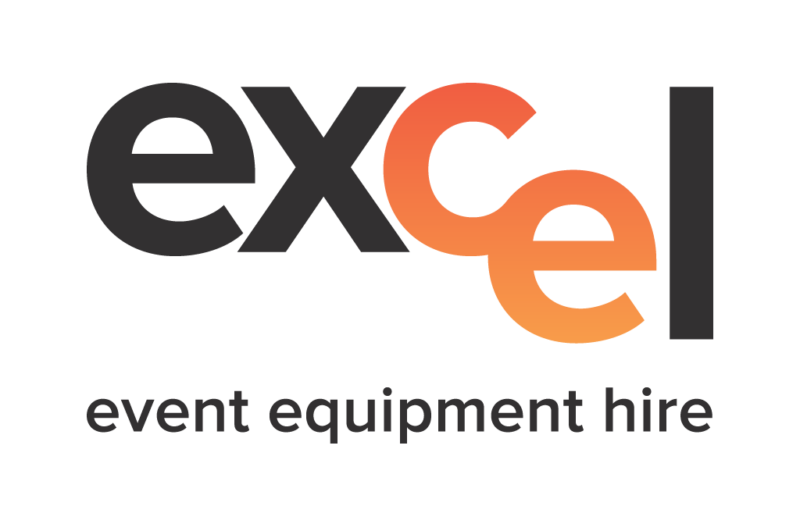 Excel Hire specialises in hiring all kinds of equipment for all kinds of events. 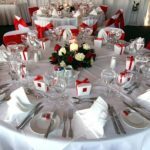 We have therefore become a trusted supplier when it comes to marquee hire. There is an astounding range of marquees that are available. 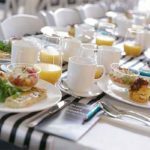 Because of this, we are able to provide tailor made solutions for your event’s specific requirements. All our marquees are made of top quality materials, and will be erected and dismantled quickly and efficiently at your convenience. 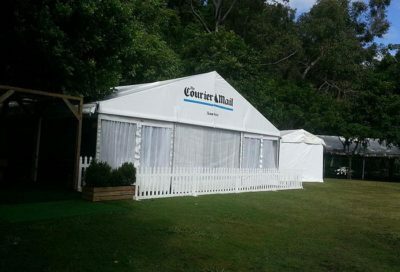 Whether you need a single expansive marquee, or a range of marquees set up, Excel is the reliable business to trust. In addition to marquee hire for corporate events, Excel also provides specialist marquees for industrial purposes. At Excel, we understand the unique requirements for industrial marquees. 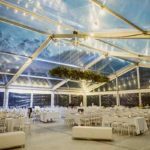 We have a wide range of industrial strength marquees that can be hired on either a short-term or long-term basis, depending on the needs of your project. 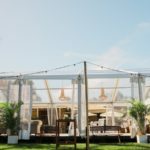 We have experience erecting marquees for all sorts of industrial purposes from the decommissioning of a power station to providing a warehouse for major retail outlets. In addition, our industrial strength marquees provide ideal cover that enables workers to continue work on a project without being interrupted by rain, wind, and other factors that hamper productivity. We invite you to contact us to discuss your exact requirements. 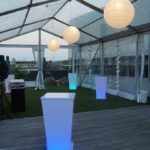 Our extensive experience supplying marquees for all sorts of events and projects gives us unique insight and enables us to provide all our customers with expert advice.